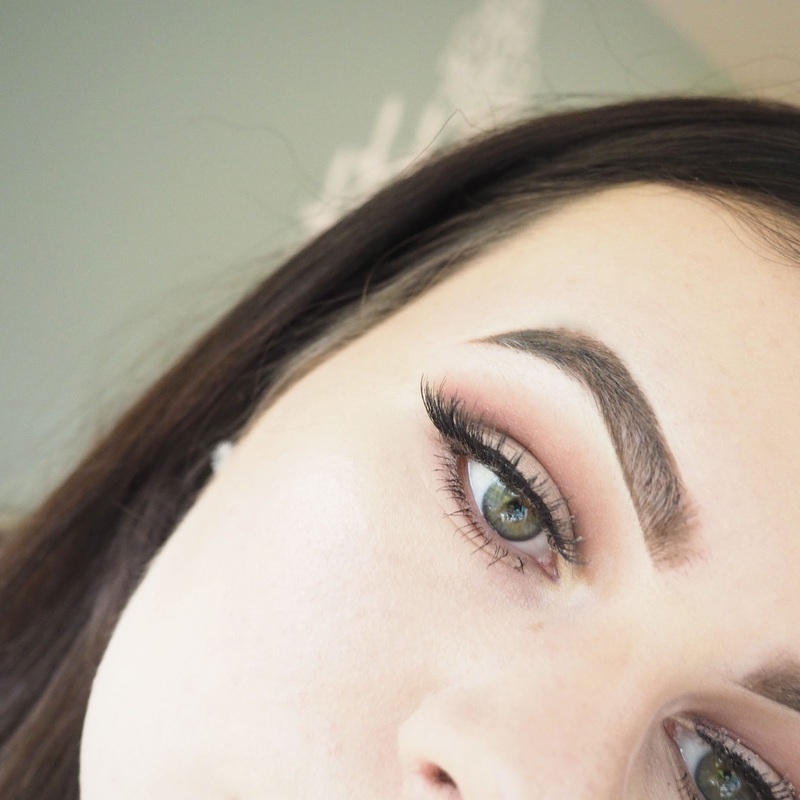 Here's my attempt at a cut crease *woohoo* These are also unedited pics of my upclose face, so you have been warned! I just wanted to put the real piccys out there, so you could see my make-up more! 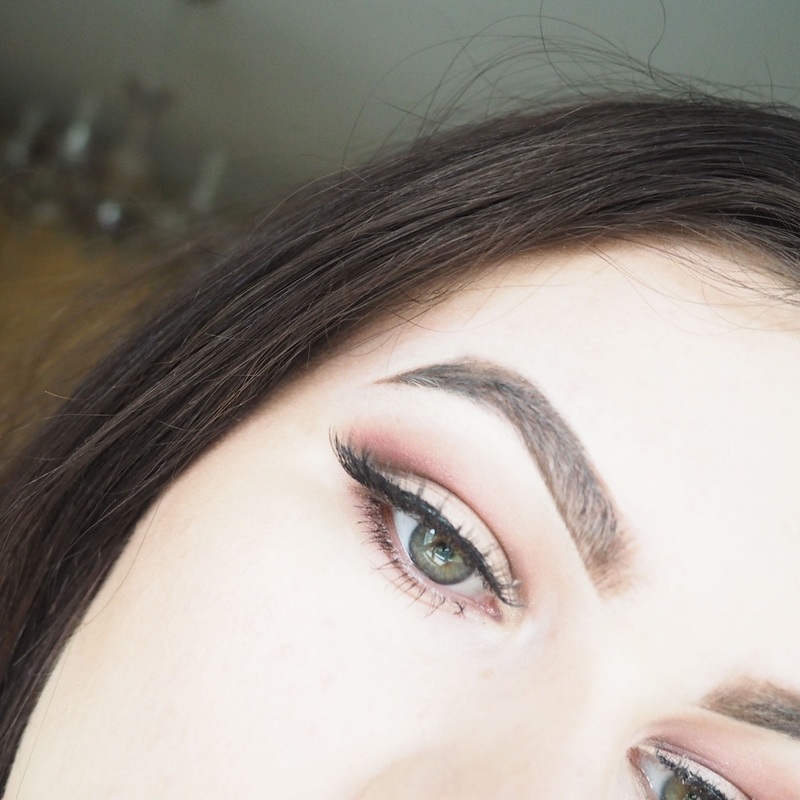 This HASHTAG FOTD look was centred around this warm cut crease look, using the Limecrime Venus palette, which is basically life and has entered my current top 3 favourites. 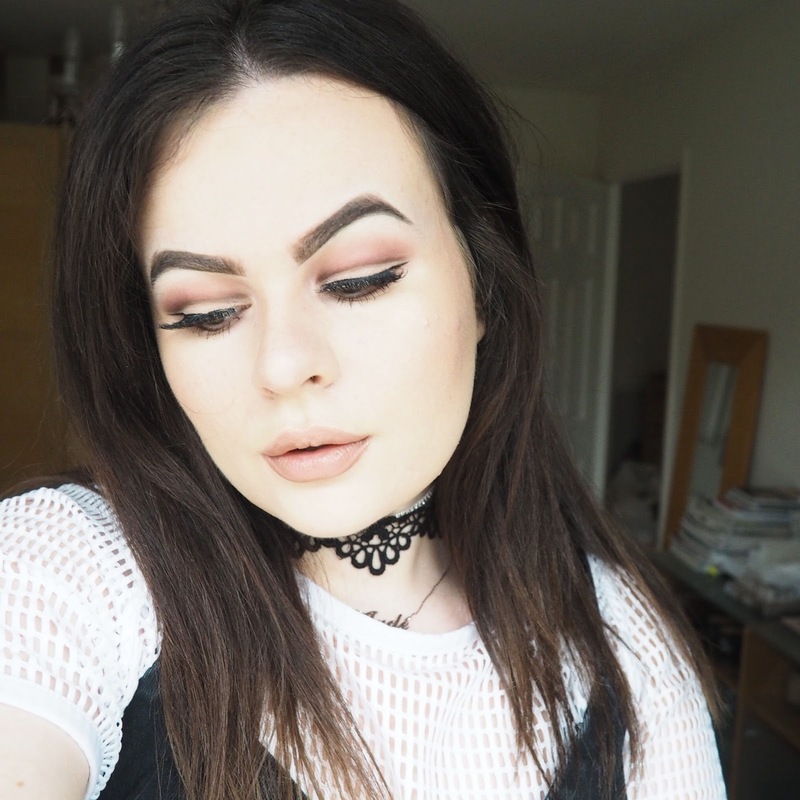 I've only tried to do a cut crease a few times because they are bloody hard and you have to have a spare hour to experiment! But I do love the outcome of them! 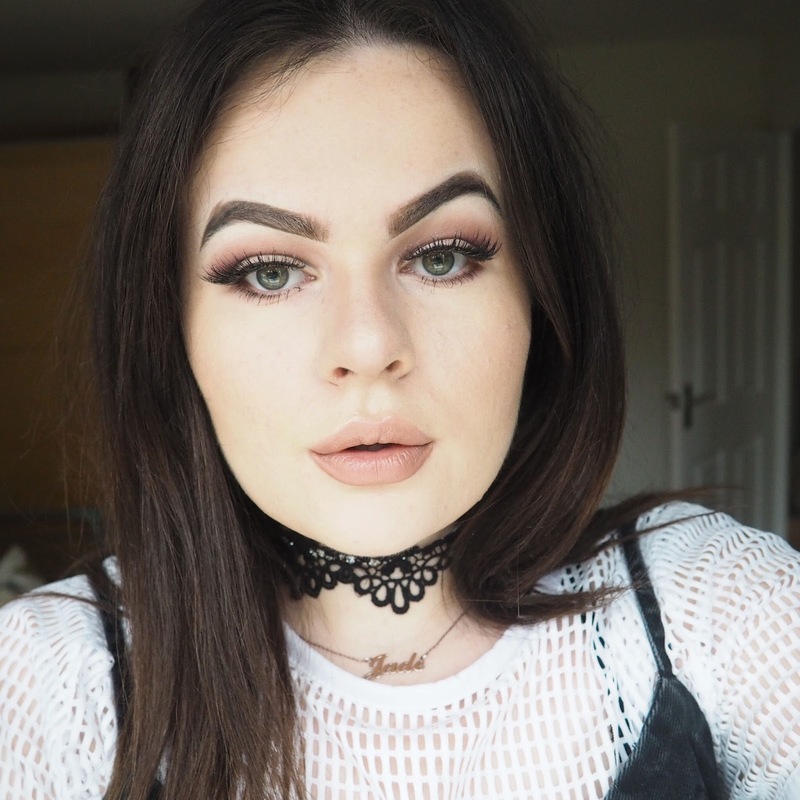 This is also my go to lip combo right now, as I think it is the perfect contour for your lips (I have even had people asking if I've had lip fillers)! The darkness of the lip liner (make sure to blend out with your lipstick of choice so you don't go down the Jodie Marsh route). I have had this NYX butter matte gloss in my make-up bag for an age but have never really used it and now I've re-discovered it, I can't get enough!